'Sherlock' Star Benedict Cumberbatch Saves Cyclist From Muggers : The Two-Way The British actor fought off attackers attempting to steal a delivery driver's bike in London. 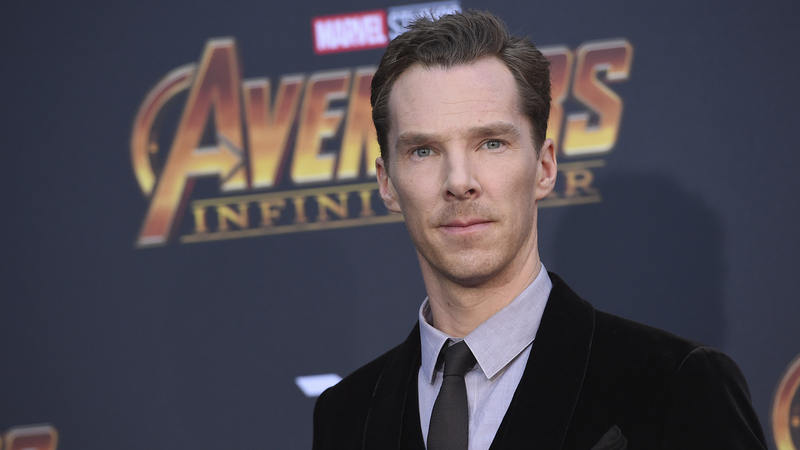 A witness to the incident calls Cumberbatch courageous, brave and a superhero. "Then it all got a bit surreal. 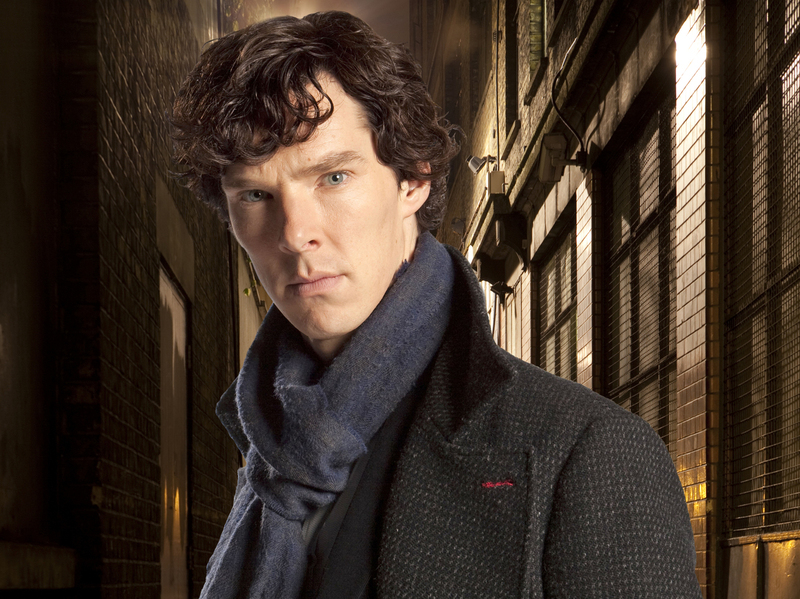 Here was Sherlock Holmes fighting off four attackers just round the corner from Baker Street," Dias continued. "I had hold of one lad and Benedict another. He seemed to know exactly what he was doing. He was very brave. He did most of it, to be honest. They tried to hit him, but he defended himself and pushed them away. He wasn't injured. Then I think they also recognized it was Benedict and ran away."